Contemporary – simple in design, uncluttered. Smooth, sleek surfaces such as marble, glass and stainless steel. Backgrounds are neutral or light, with strongly colored accessories and accents. Lighting is usually hidden and window treatments minimalist. 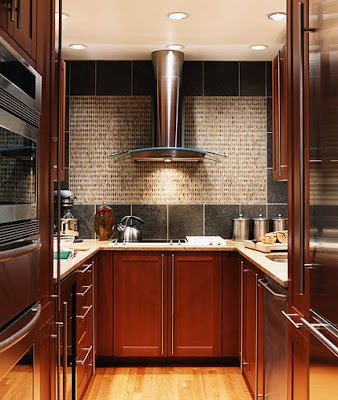 Contemporary kitchens are the most common kitchenin the country today. 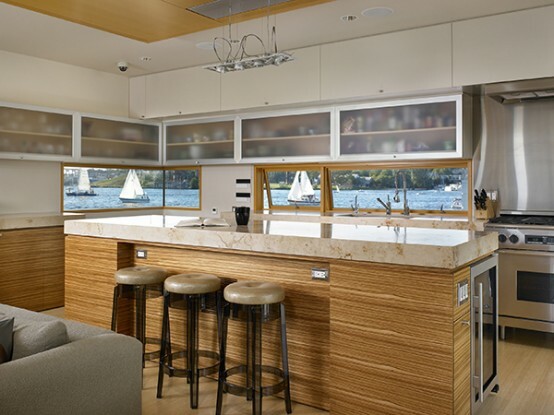 Contemporary kitchens are warm and often considered the “second family room”. Many contemporary kitchens have Corian or laminate countertop and/or vinyl flooring as well as ample storage space with cabinets and a pantry. They are designed for the family-on-the-go and often times have a sizeable dining area.